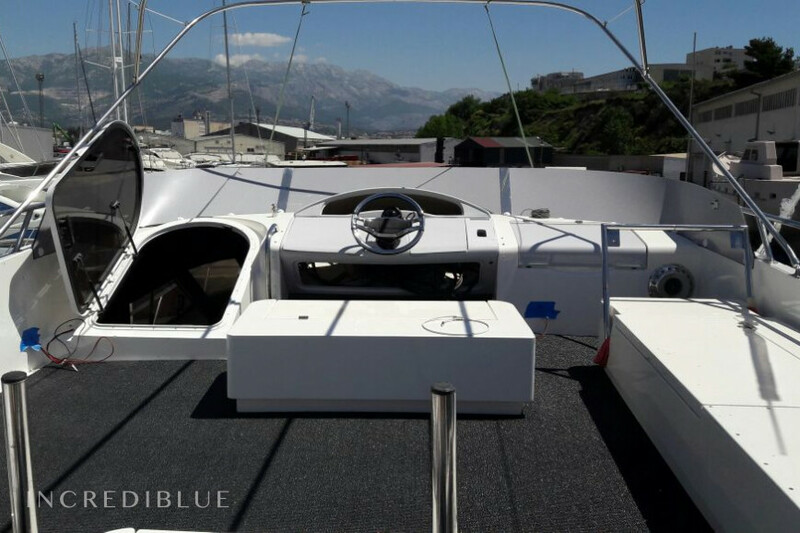 Fairline Boats MYACHTS 18 / Fairline 59 - 3 + 1 cab. 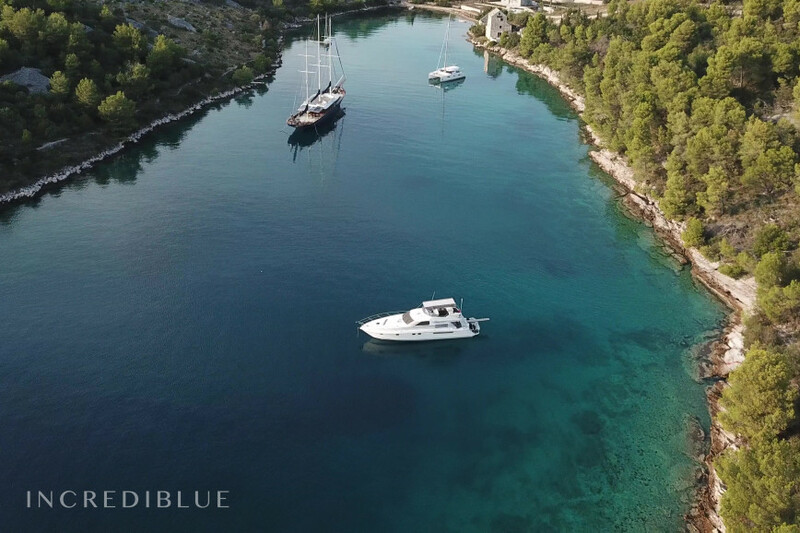 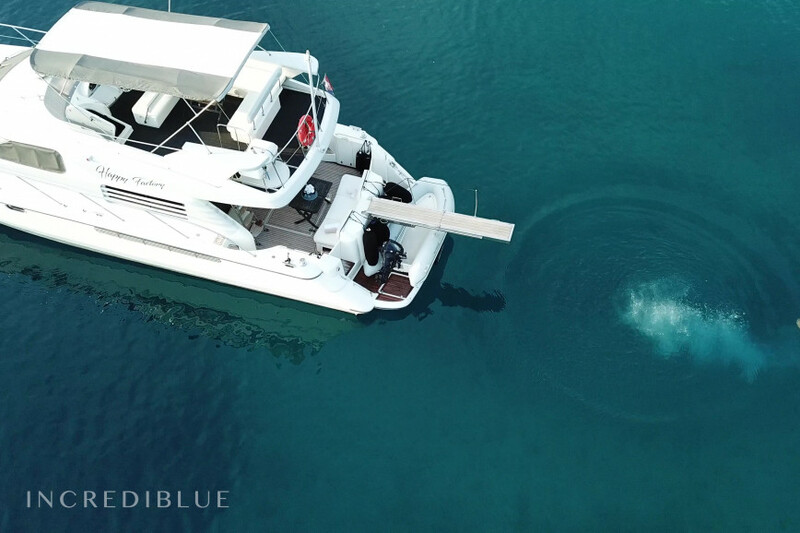 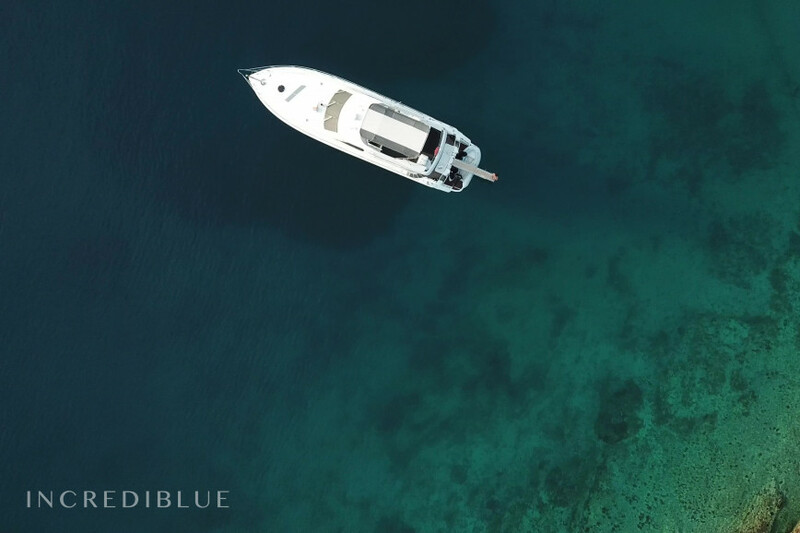 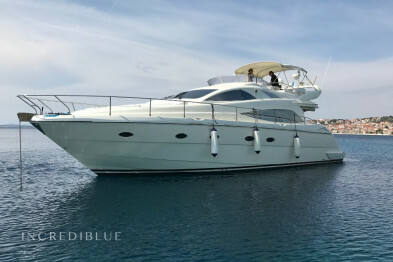 Unique 17 meter yacht from May 2017 Croatia! 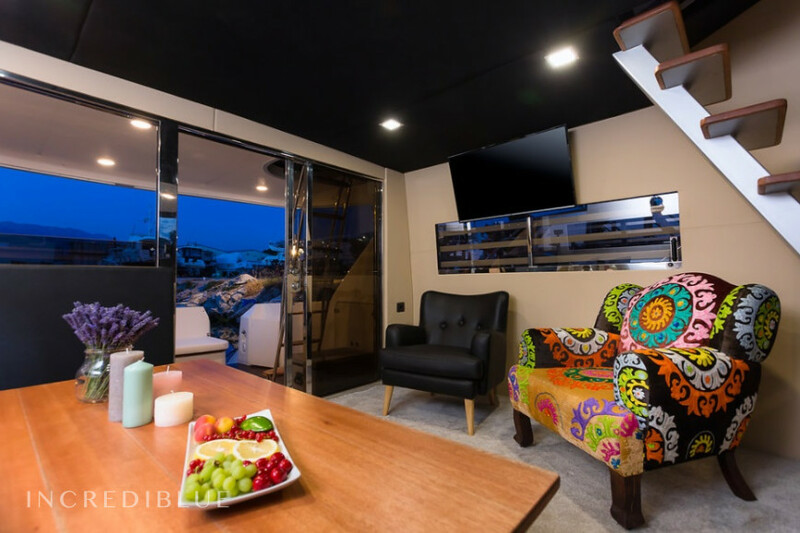 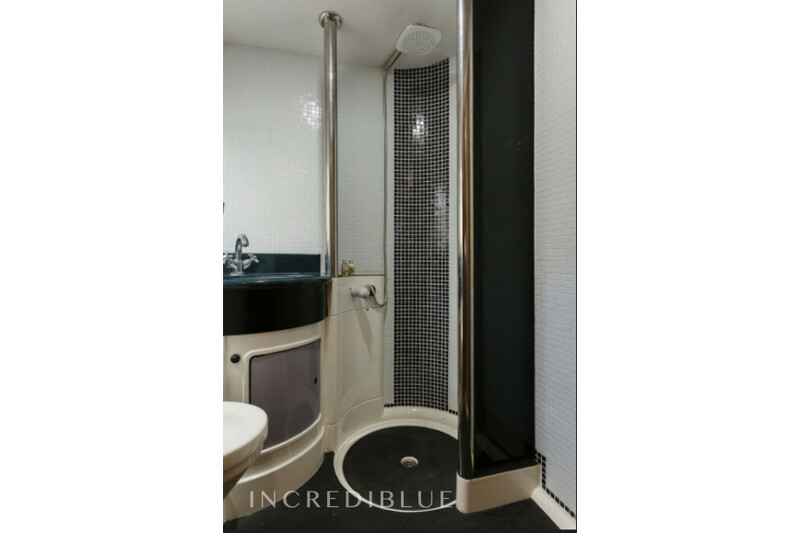 Completely rebuilt in 2017, the Happy Factory offers your luxury and comfort. 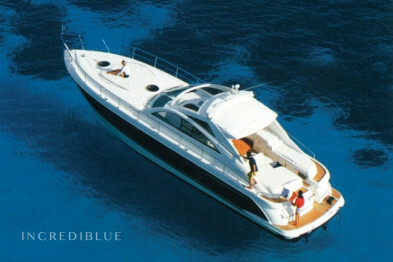 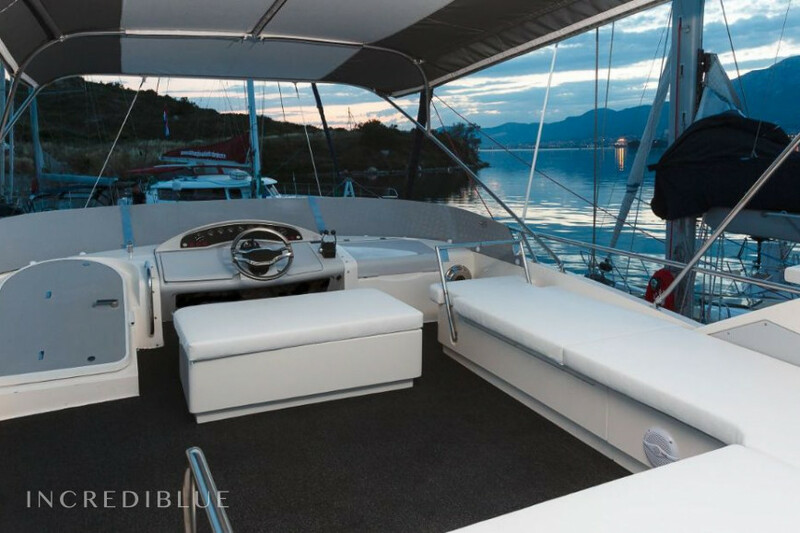 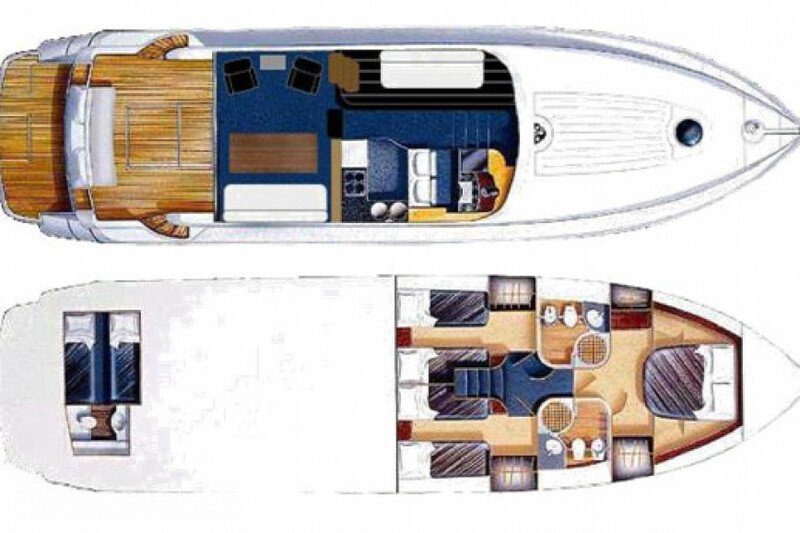 Equipped with two 680PS engines, teak deck, generator, sunbeds etc. 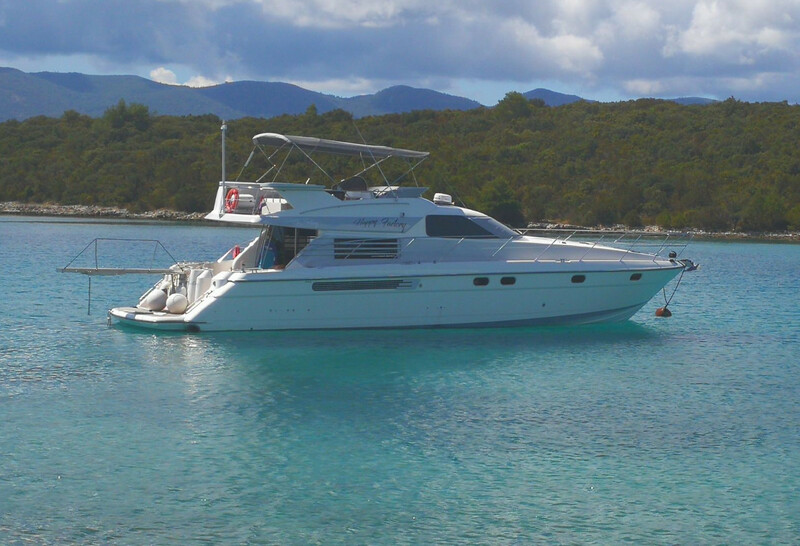 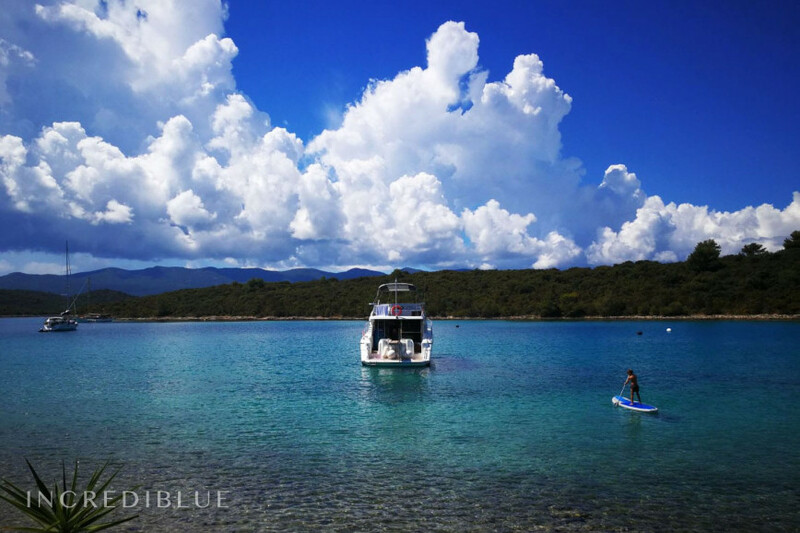 is a lively holiday before the coast of Croatia nothing in the way! 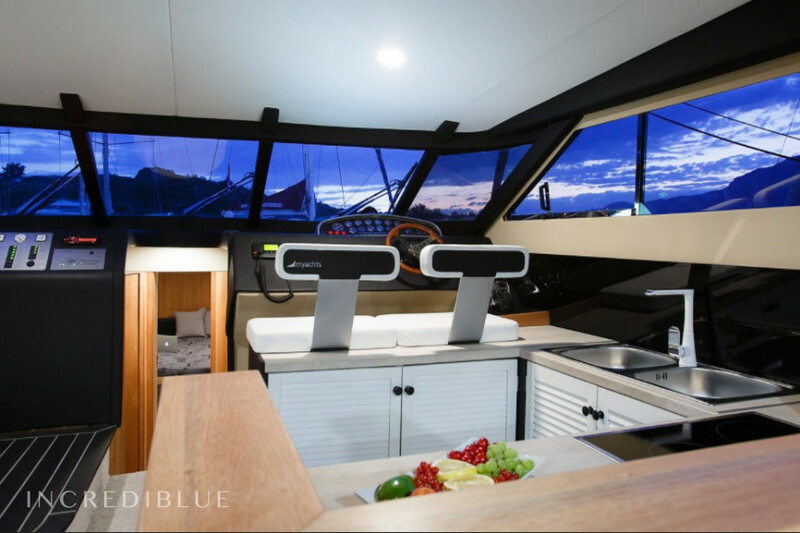 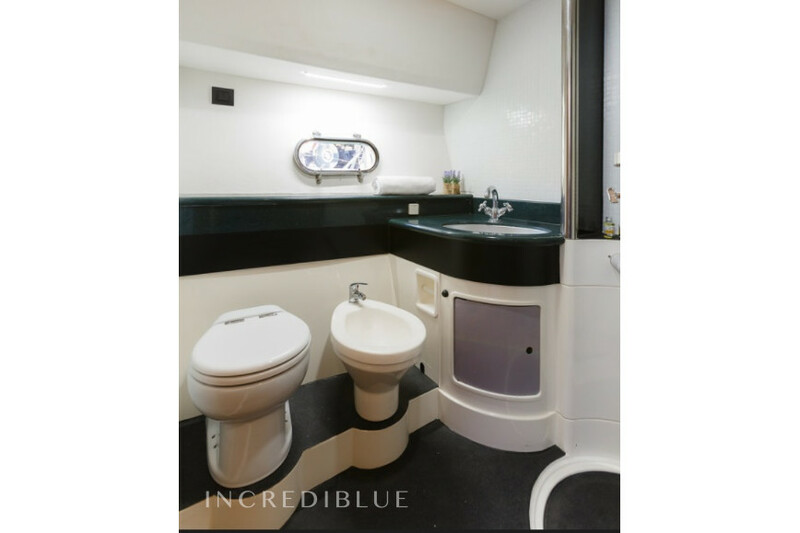 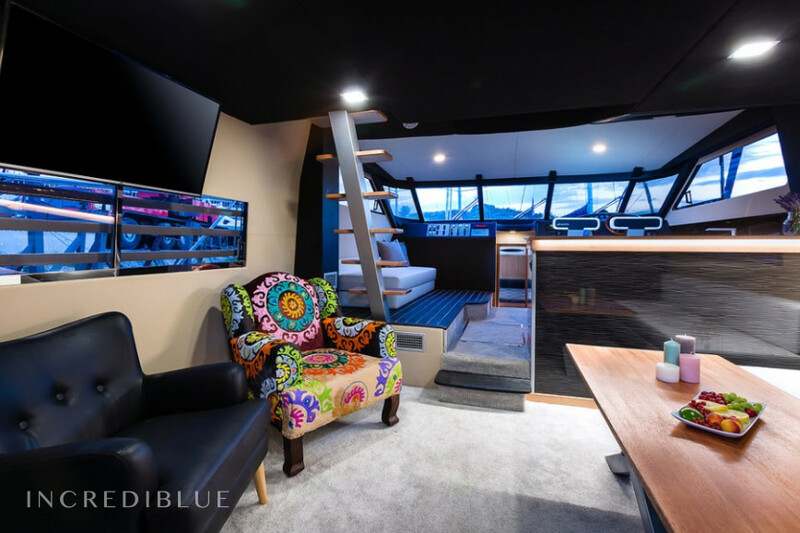 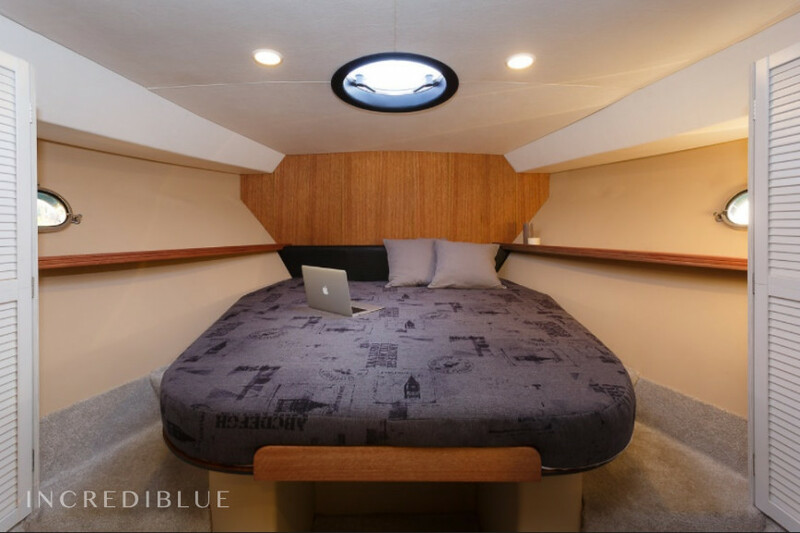 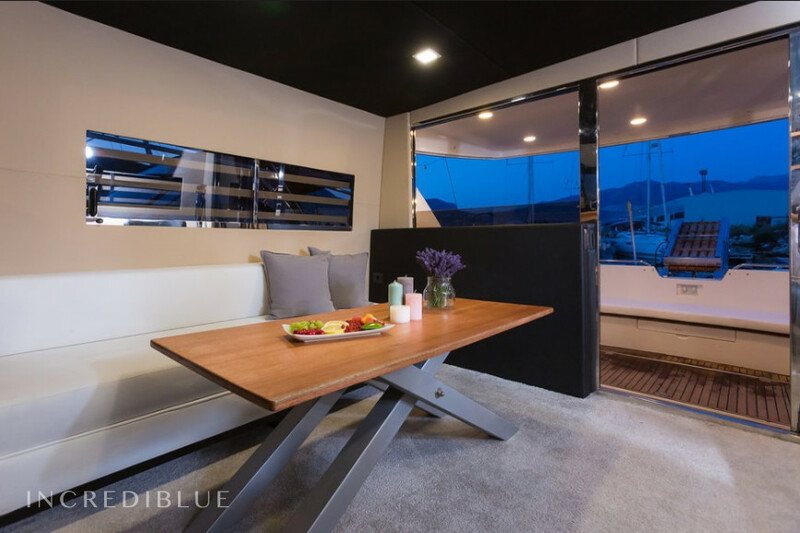 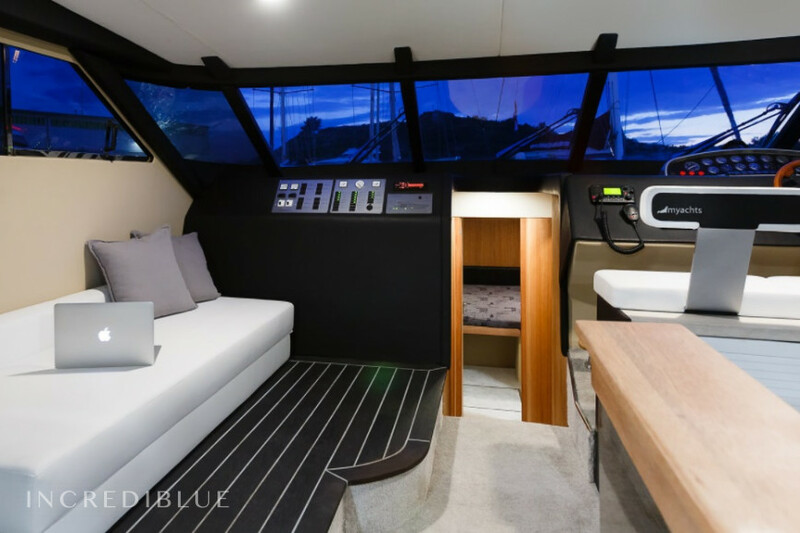 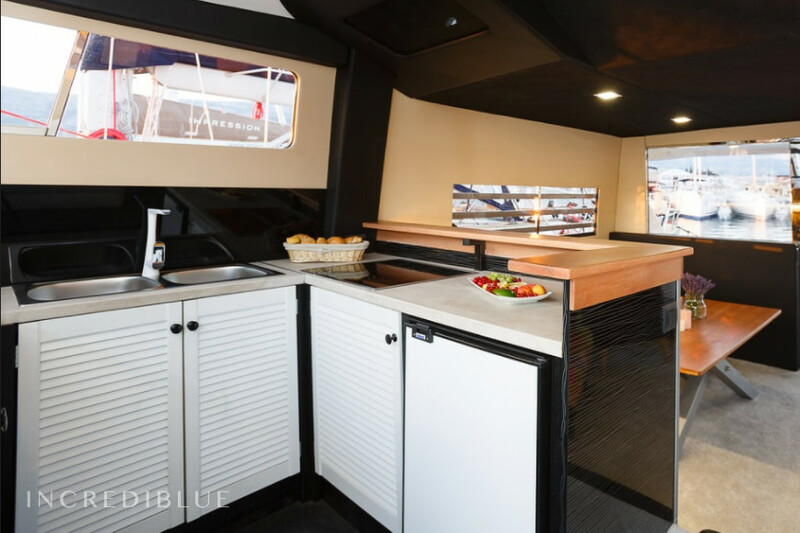 It can accommodate 11 people and has 2 bathrooms, 3 cabins and an extra cabin for a skipper. 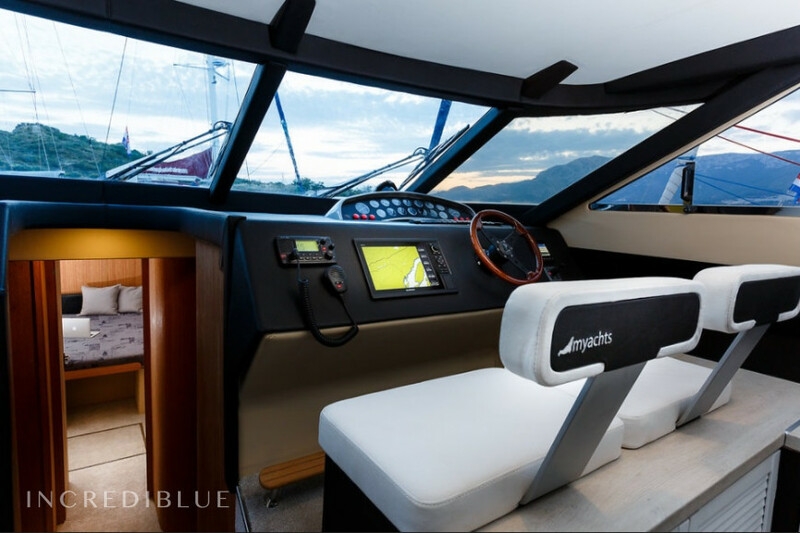 Model MYACHTS 18 / Fairline 59 - 3 + 1 cab. 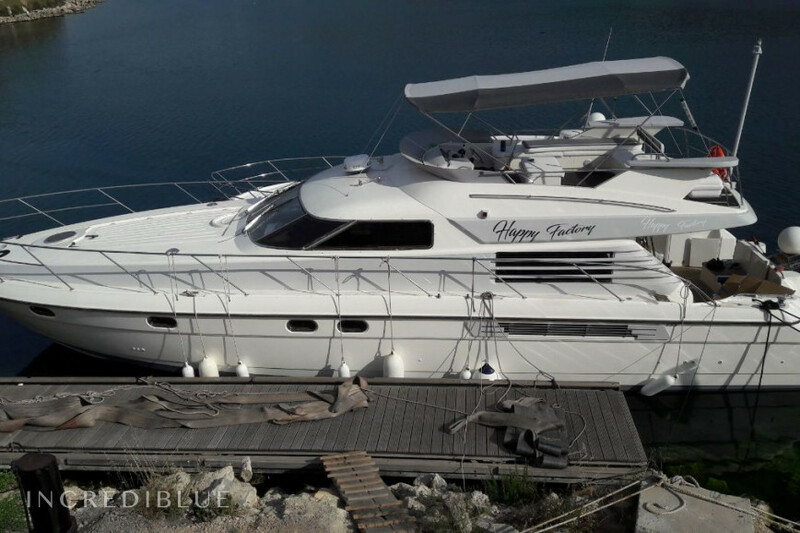 Engine power 2 x 680 H.P. 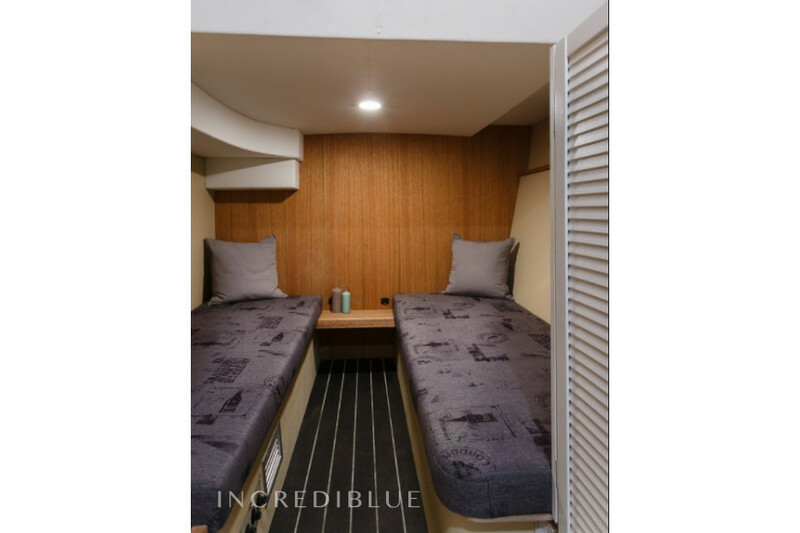 The deposit can be paid at check-in with the following payment methods: Bank transfer, Visa, Cash, Master Card, Diners Club, American Express.